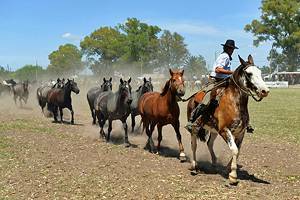 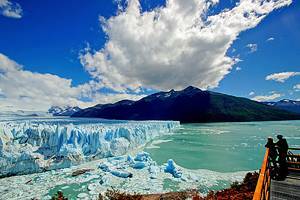 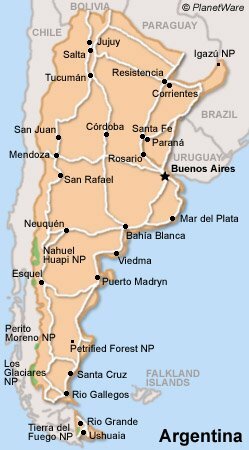 Argentina is a diverse country, both naturally and culturally, with geography ranges from northern deserts to humid jungles and culture, art and architectural influences from around the world. 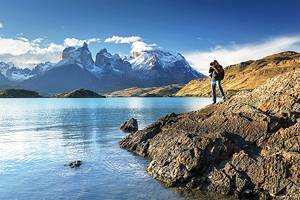 Soccer is the national obsession but trekking, watersports and skiing also play an important role. 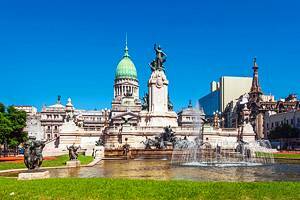 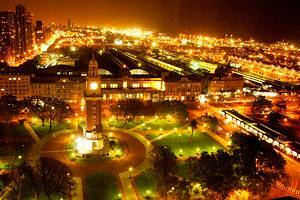 Buenos Aires is the ninth largest city in the world and cultural capital of Argentina.